Cable jointing tools manufactured by Alroc for the removal and stripping of outer cable sheath, semi-conductor screen and insulation from LV, MV, HV and EHV power cables. Cable screen stripping tools are available to remove bonded semi-conductor screens from MV-HV cables and screen scoring tools available for removing peelable semi-conductor screening from medium/high voltage cables. Cable preparation is essential to the performance and stability of MV-HV cable joints and terminations – if cables are under prepared using sub-standard tools or basic hand tools then the risk incidence of cable failure is increased. 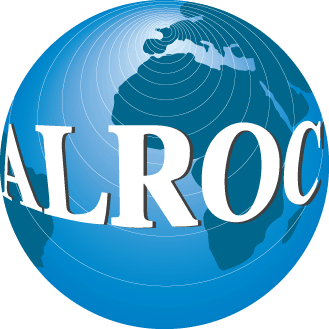 Alroc tools have been developed in co-operation with world leading manufacturers of Medium, High & Extra High Voltage Cables to ensure their electrical performance is not comprised by poor workmanship and failure to use precision engineered, designed for purpose cable jointing tools. Alroc have been manufacturing cable stripping tools and machines for LV, MV & HV electrical cable preparation for over 25 years with the range of cable tooling products specified by international utilities and standardised upon by HV cable jointers for quick, effective and simple cable preparation. 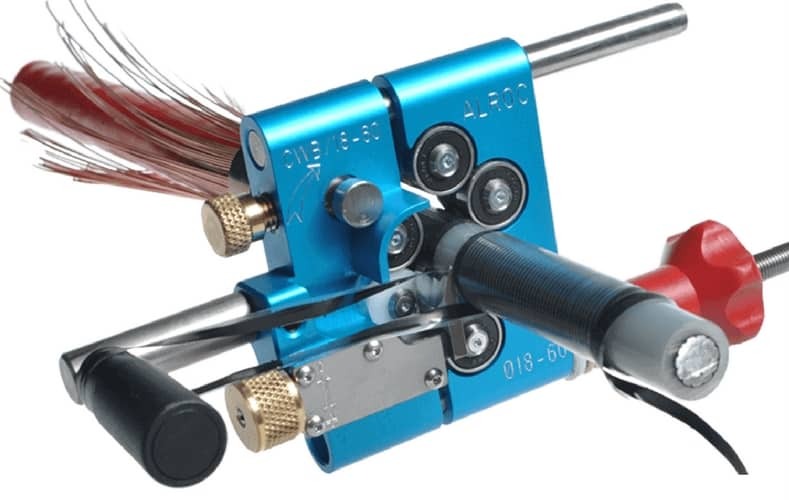 Alroc CWB18-60 tool is preferred by 11kV/33kV cable jointers for the stripping and removal of bonded semicon screens from MV-HV power cables – the jointing tool also provides a chamfer on the semicon cut back for the installation of joints, terminations or connectors. Thorne & Derrick provide competitive prices and fast delivery from stock for the complete range of cable jointing tools.